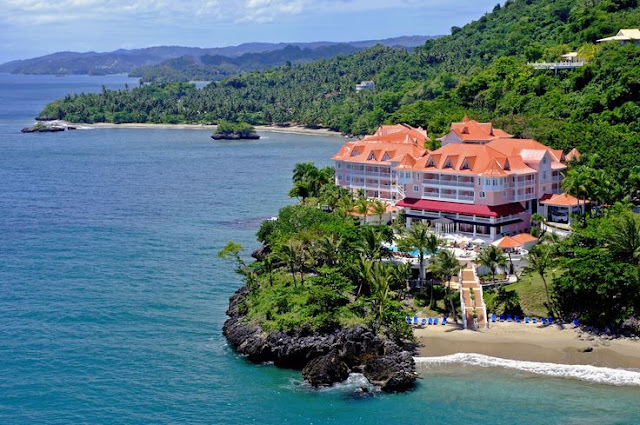 Bahia Principe Hotels & Resorts recently announced it will be opening up its 12th property in the Dominican Republic on November 1, 2015 with the new Bahia Principe Samana Don Pablo Collection. 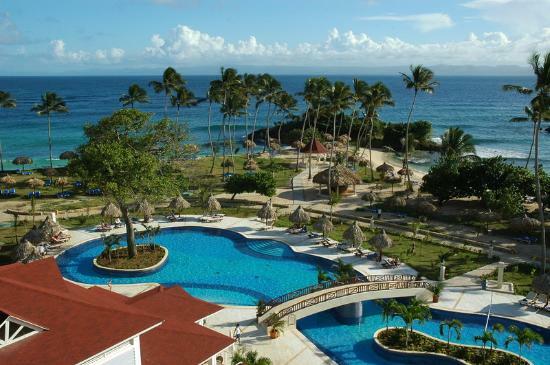 It is located on Samana - a peninsula situated to the north of the Dominican Republic, and is approximately a 45-minute drive from Samana Airport. The resort is on a beautiful stretch of beach and most guests have scenic unobstructed views of Samana Bay and the Caribbean Sea. It is housed on five floors with two buildings and features 40 junior suite rooms, 78 superior rooms and 31 standard rooms. There is one pool, four bars and three international restaurants from casual to fine dining. 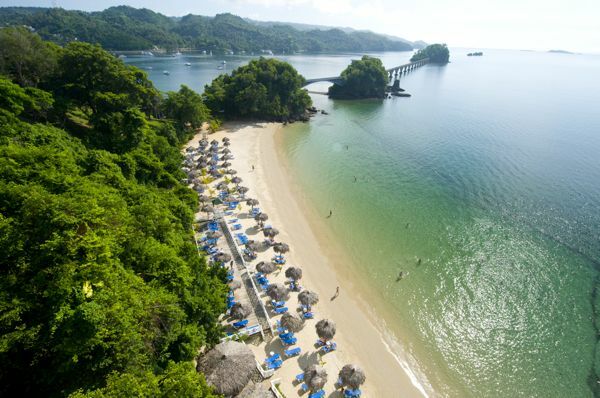 “This is the smallest resort in our inventory with only 149 rooms, so perfect for those adults looking for a more romantic, peaceful and secluded getaway but with all the special touches and amenities Bahia Principe Hotels & Resorts are known for,” said Julio Perez, executive vice president of Bahía Principe Hotels & Resorts. Butler service, pillow menu, 24-hour room service, four poster bed, rooms filled with amenities from coffee makers to satellite TV and turn-down service are just some of the benefits and services that guests can expect. Please note, according to the website, WiFi is not available. Resort guests of the Samana property will have a free boat transfer to the nearby public beach on Cayo Levantado. Visit the site for more info on this property as well as other Bahia Principe properties on the Samana peninsula, and other locations.